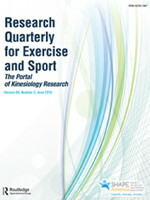 The Research Quarterly changed it's name to the Research Quarterly for Exercise and Sport. The Objective Measurement of Success in the Teaching of Folk Dancing to University Women. Ph.D. dissertation, Shambaugh, Mary Effie. University of California, Los Angeles, 1933; Research Quarterly, 6:33-59 (March 1935). Research Quarterly, 7:27 (May 1936). Modern Revival of the Folk Dance, by Hayden, Alice. Grade Placement of Folk Dances. Rath, Emil. 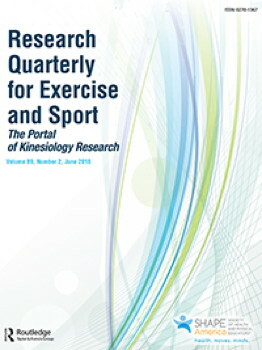 Research Quarterly, 10:51-56 (March 1936).